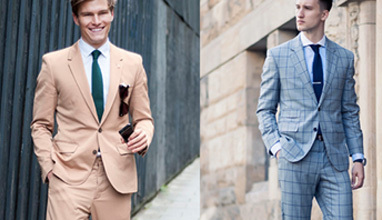 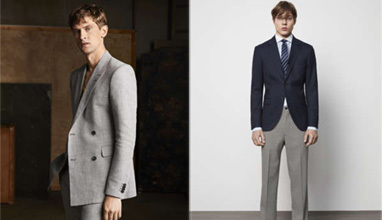 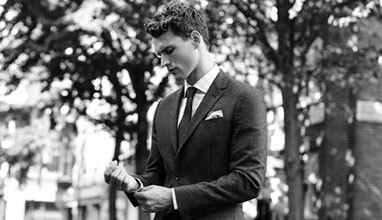 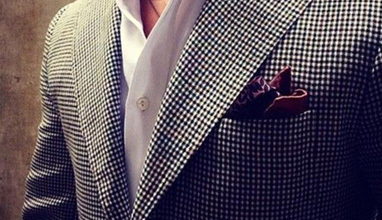 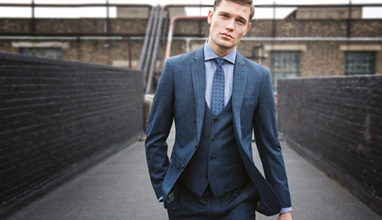 Suits can be styled and cut in quite a number of ways. 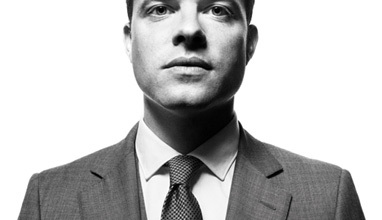 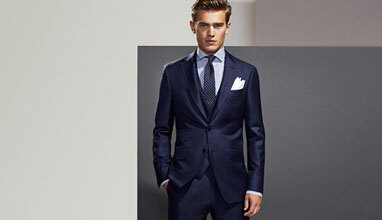 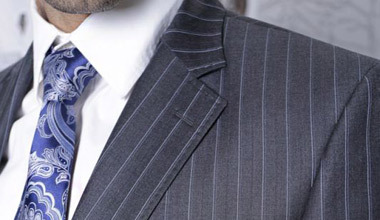 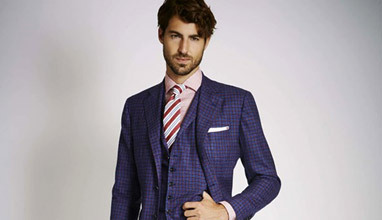 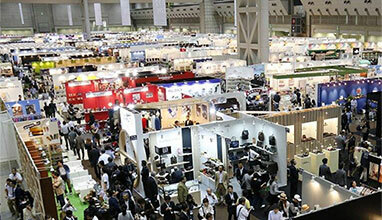 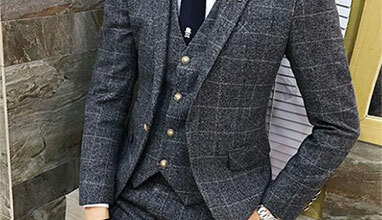 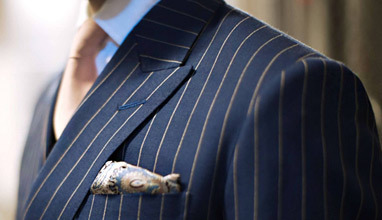 However, most suits can be classified into one of the following groups: British, American, and European. 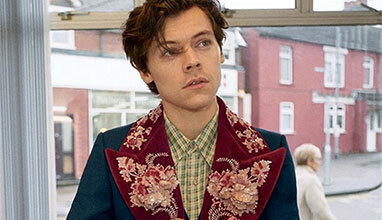 Harry Styles is one of the best-dressed celebrities with so many amazing looks that it’s hard to count. 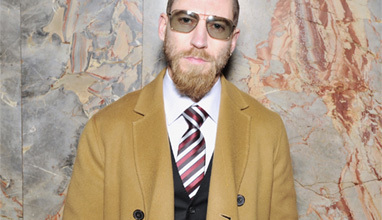 And the ones responsible for the majority of those are the iconic Alessandro Michele and Gucci. 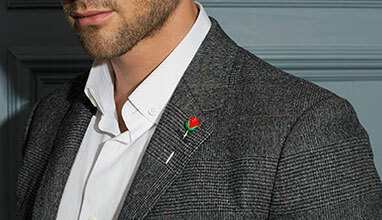 As the brand’s ambassador, Styles is the perfect person to represent the vibrant, unconventional creations that the designer creates. 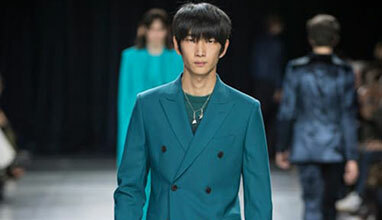 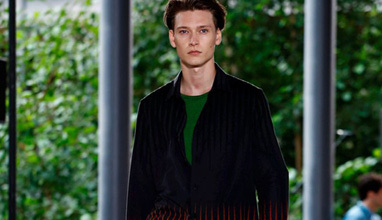 The world-popular signer is now the face of the label’s latest men’s ads. 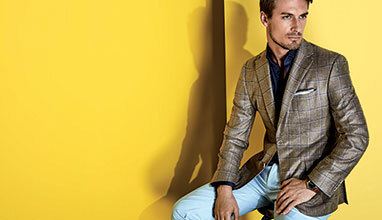 From the lively color palette, to the selected spring materials and elegant designs, the elements come together for a contemporary take on tailored clothing. 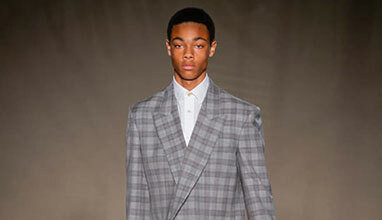 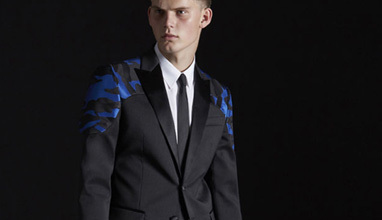 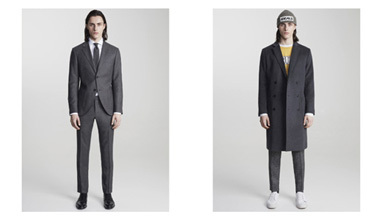 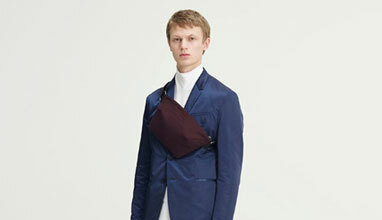 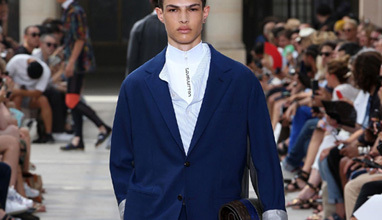 Tailoring starts out clean, almost puritanical; austere. 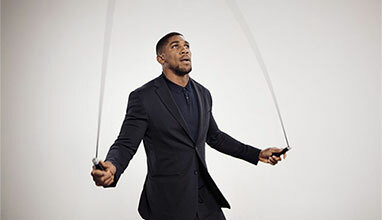 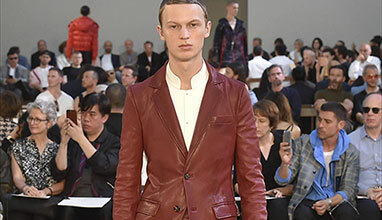 Precisely cut double-breasted jackets are worn over ivory leather bib-fronted shirts with slim fitted trousers finished with a broad, leather stripe. 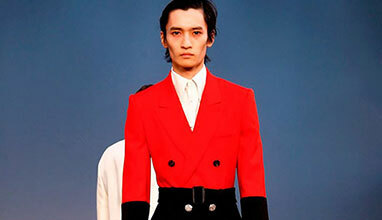 Long tailored coats with peak lapels and equally pared down trouser suits are cut in bonded black and scarlet leather. 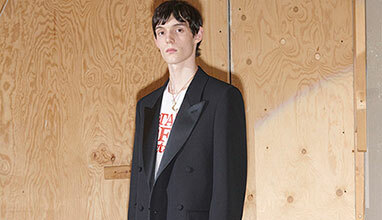 Outerwear is re-constructed: pieced and patched in camel and differing scales of Prince of Wales check in graphic shades of black, scarlet and ivory. 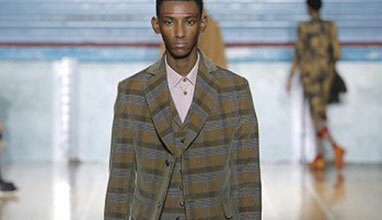 An oversized cotton gabardine trench coat is reversed and inset with a wool silk jacquard patchwork of contrasting check. 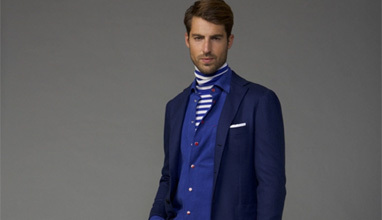 Cotton broderie anglaise shirts are paired simply with white poplin cropped trousers or layered with Fair Isle-inspired knits, one of which is pieced and patched together from socks, the once heel now forming the elbow. 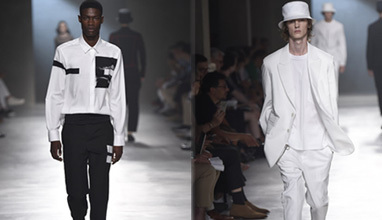 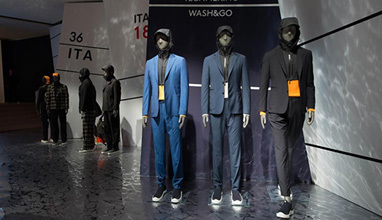 Boglioli presented its spring-summer 2018 collection at Pitti Uomo. 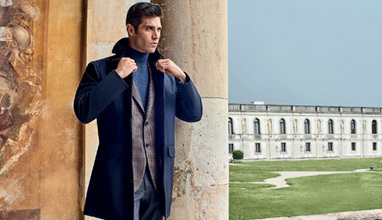 Approaching the season, the fashion label keeps in mind the key words lightness and wearability. 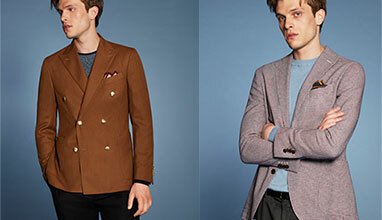 These ideas manifest themselves into two capsule collections and a must-own jacket. 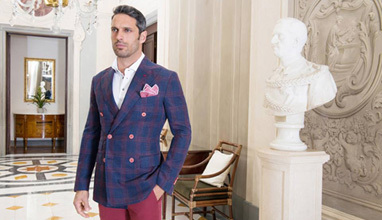 Boglioli is proud of its new Riva jacket, which features patch pockets. 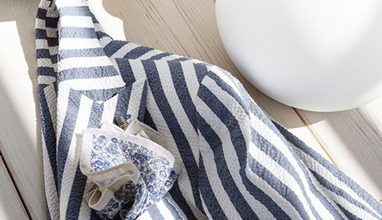 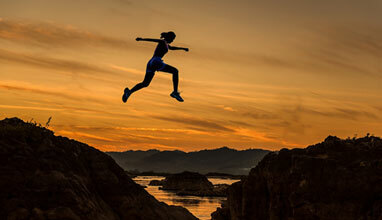 Resolutions are, in fact, best made in spring. 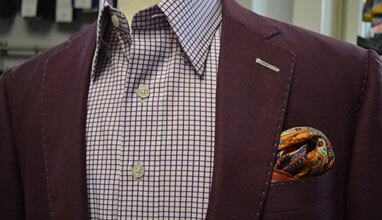 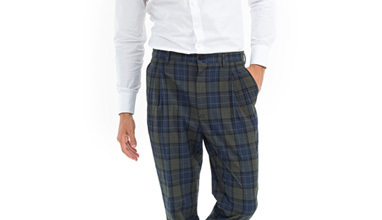 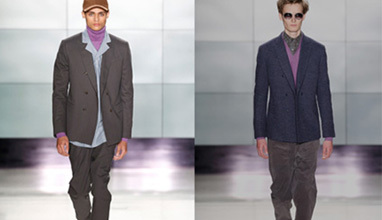 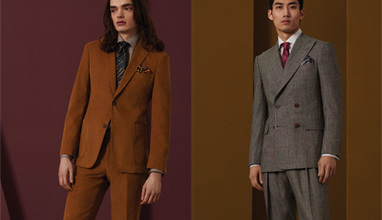 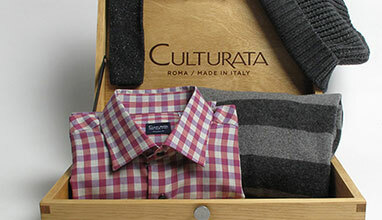 It is a season defined by newness, after all, and a gentleman’s wardrobe is no different. 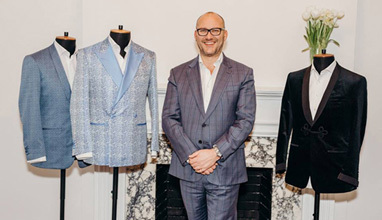 Scabal’s Spring/Summer 2018 tailoring collection is, says Head of Design Campbell Crichton Dunn “One that reflects the rejuvenation of social occasions this time of year brings.” “It offers key day-to-night pieces and basics with a luxurious lift. 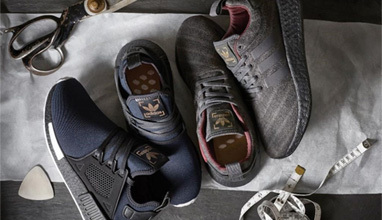 Constructions are lightweight, even when using wool and suede, to create an accessible range shot through with sporty sharpness”. 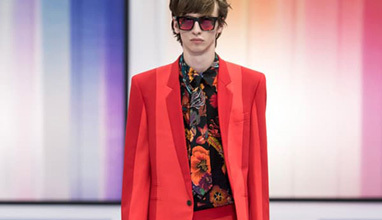 Menswear designer David Hart kindly took us on a colorful trip to Cuba with his oh-so-cool collection for Spring 2018. 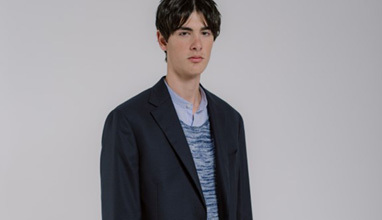 It’s no big secret that we at Ponyboy are big David Hart fans and can never get enough of his terrific vintage inspired clothing. 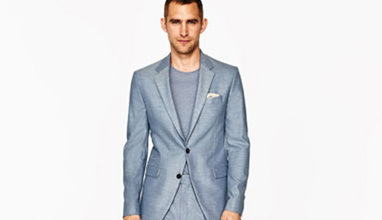 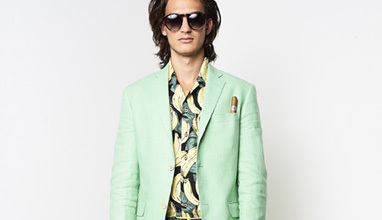 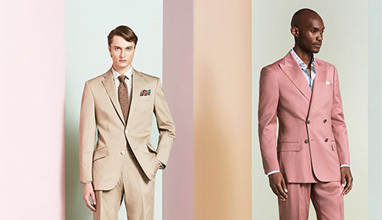 This season we saw beautifully cut linen suits in a great color palette, including mint, salmon and coral. 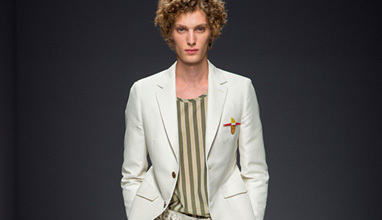 The boldly striped blazer was a fabulous piece, as well as the banana print shirts. 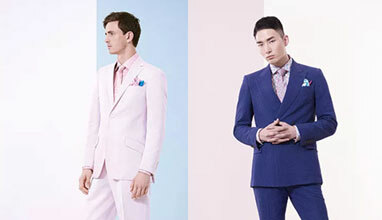 Spring/Summer 2018 - a collection filled with ice cream sundae colors, lots of texture and abstract prints inspired by rocket ships and bits of machinery. 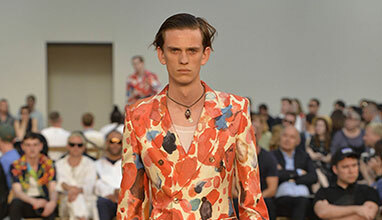 Short-sleeve shirts came hand-embroidered with abstract, Kelly-like swirls while scarves boasted busy patterns of rings, circles and dots. 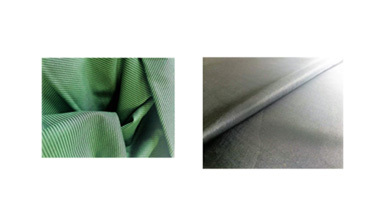 There were matte fabrics galore, as in a nubby micro boucl? 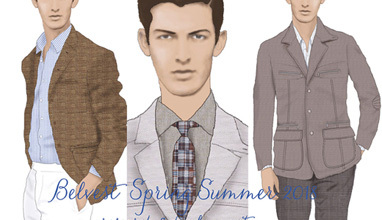 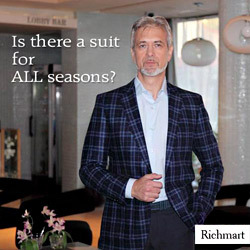 — that looked from a distance like terrycloth — for a short bomber-style jacket, while Lamb worked a crosshatch one into a double-breasted suit. 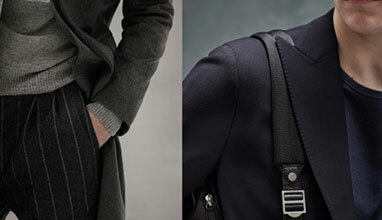 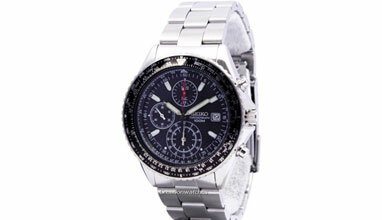 Elegance, functionality, comfort, making for a single concept – lifestyle. 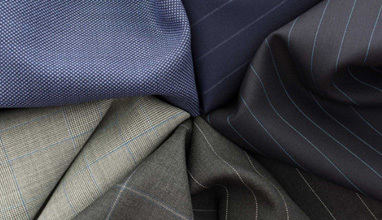 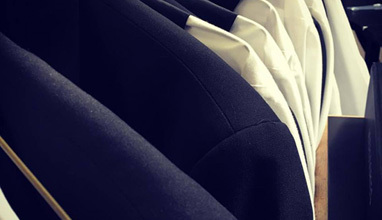 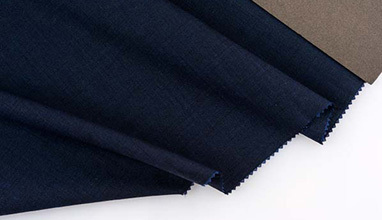 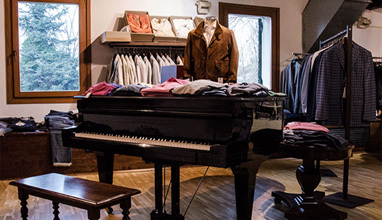 For Cantarelli this means identification with the need to maintain the considerable prestige enjoyed by the very best and most exclusive producers of Italian tailored products, renowned and appreciated worldwide. 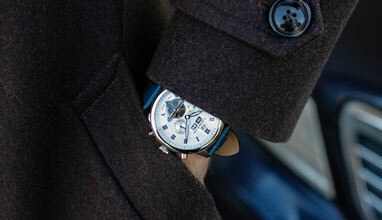 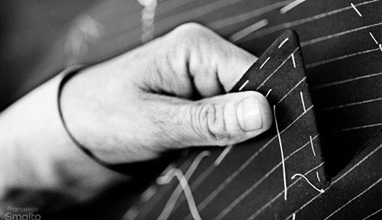 To present to best advantage the style of each man, Cantarelli adopts precise codes, and goes for technical perfection. 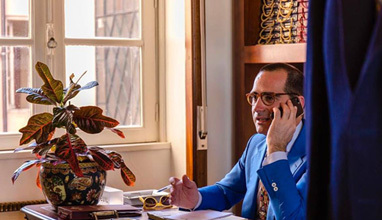 However, this does not mean Cantarelli is incapable of adapting itself to the varieties of personal traits and, indeed, we hope to provide all with possibilities to set themselves apart with class. 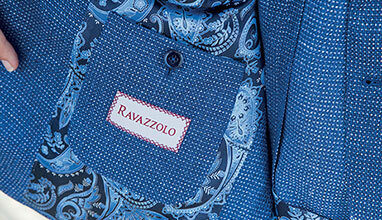 The Ravazzolo Fall/Winter 2017 collection is built on a tourbillon of sharp lines, the utmost expression of style details and ton-sur-ton micro patterns. 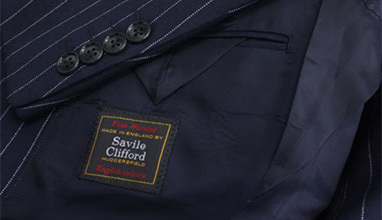 There was originally a company named Savile Clifford established over one hundred years ago. 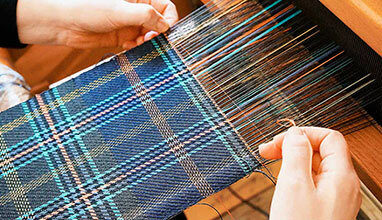 They were a weaver based in Huddersfield, the historical birthplace of fancy worsted fabrics. 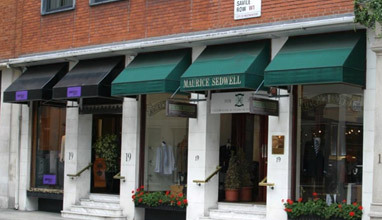 However, over the years a lot of the history surrounding Savile Clifford has become somewhat clouded after the company was taken over numerous times. 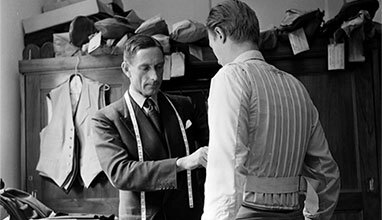 H&M has teamed up with the iconic Parisian concept store colette for an exclusive edition of H&M Studio AW17. 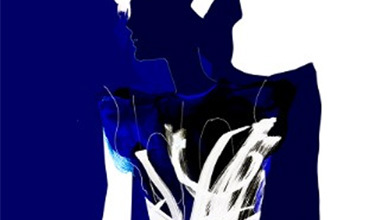 While the nine-piece collection is rooted in the main AW17 designs, the H&M Studio x colette collection goes one step further – featuring a special colour palette based on colette’s signature blue, plus two completely unique designs. 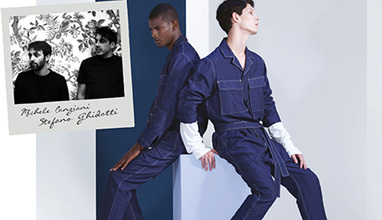 The H&M Studio x colette edition launches 21 August and will be available in-store and online at colette for two weeks, along with selected pieces from the main H&M Studio AW17 collection in advance of its global release date. 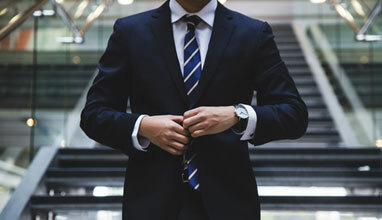 Whether you like it or not, your clothing communicates and it can have a serious effect on your ability to achieve success. 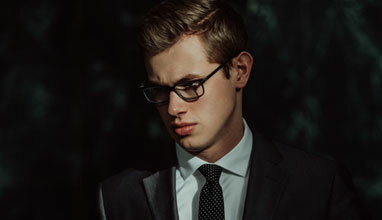 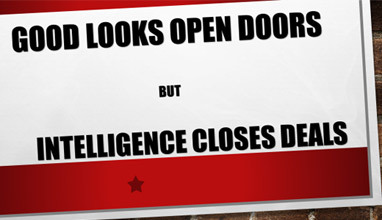 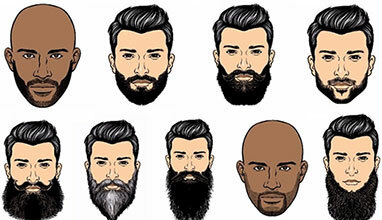 Research shows that your appearance strongly influences other people's perception of your financial success, authority, trustworthiness, intelligence, and suitability for hire or promotion. 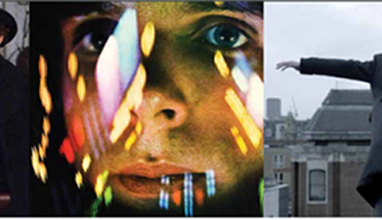 Happy 10th DfT! 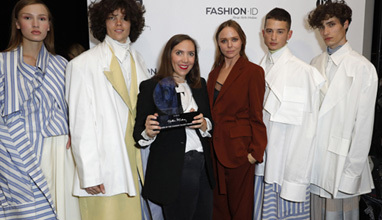 Lara Krude is the winner of the “Designer for Tomorrow” fashion talent award, which Peek & Cloppenburg and Fashion ID have awarded for the tenth time. 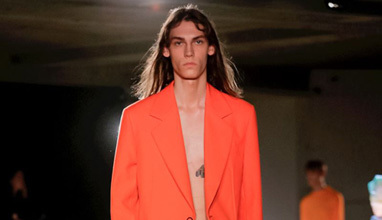 The graduate of the HAW, Hamburg presented her “What remains” collection this morning on the runway of the Mercedes-Benz Fashion Week in Berlin and impressed the Jury Board of Patron Stella McCartney with her innovative tailoring skills. 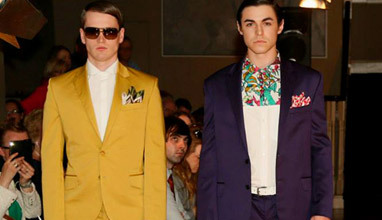 At the start of the award show, 2016 DfT winner, Edda Gimnes, presented her new collection in her first solo fashion show. 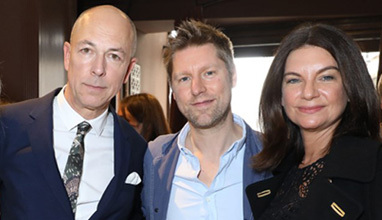 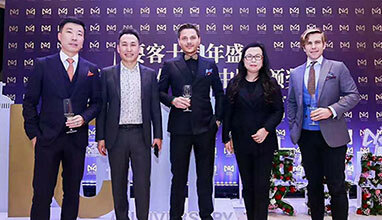 Among the prominent guests were, among others, international model Kenya Kinski, the newly married Victoria Swarovski as well as German model and actress Susan Hoecke. 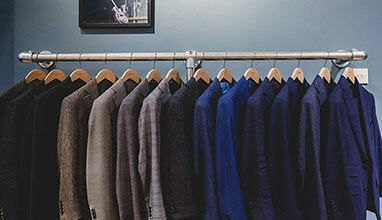 To succeed in menswear—one of fashion's fastest-growing fields—you need to understand every phase, from concept and design to production and delivery. 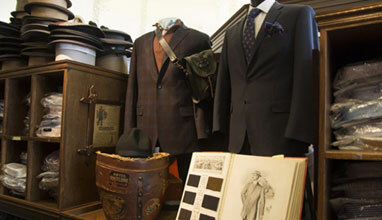 FIT's Menswear program immerses you in the industry, in a way that's possible only in New York City. 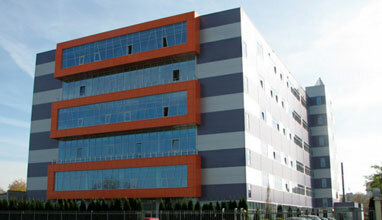 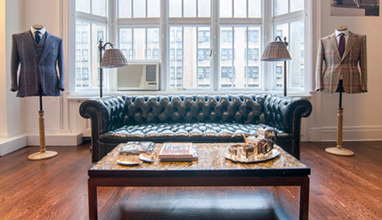 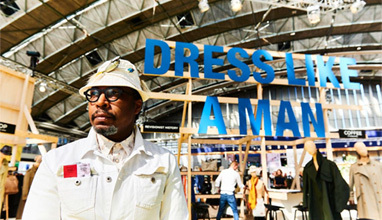 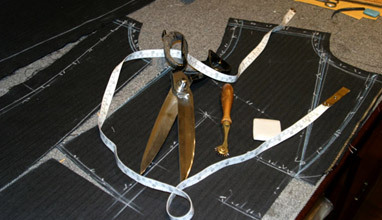 New York School of Design is fashion focused design school. 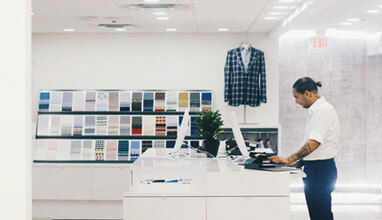 Located in the New York City's Garment District, NYSD provides an inspiring training ground that fosters the development of our student's interests and career goals in fashion design. 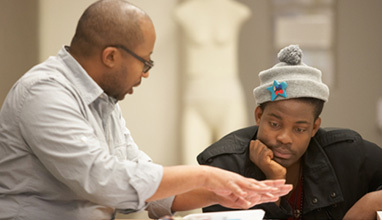 Since its founding in 2005, NYSD has maintained its position as the hub for intensive, hands-on training, and offers accelerated programs in fashion design to students of diverse backgrounds and nationalities. 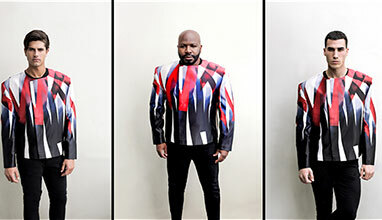 "Journey" - this is the name of Joshua Kane Autumn/Winter 2017-2018 collection. 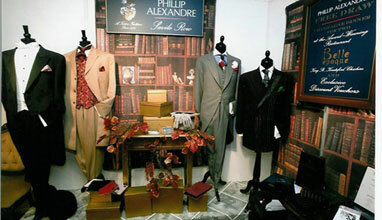 It was held at the London Palladium. 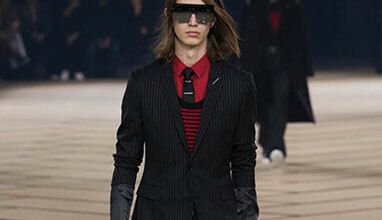 The designer once again impressed with sharp and crisp models. 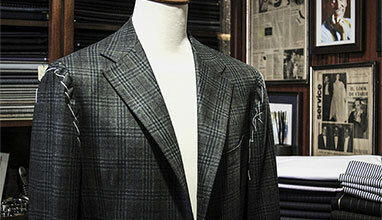 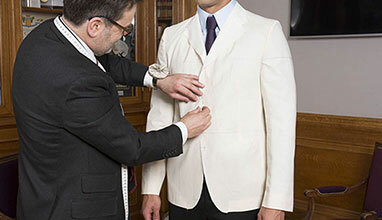 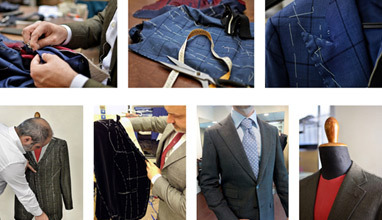 Eduard Dressler had a vision: each suit should be of excellent craftsmanship, highest quality and wearing comfort. 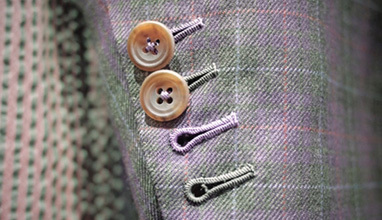 With passion and creativity he revolutionised what at that time was traditional tailoring with innovative production methods. 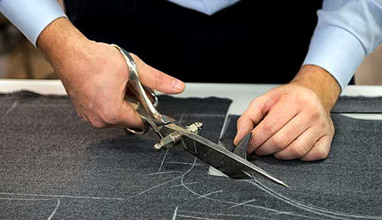 Based on our founder’s vision, our goal today is to refine every finished product to uncompromising hand-crafted perfection. 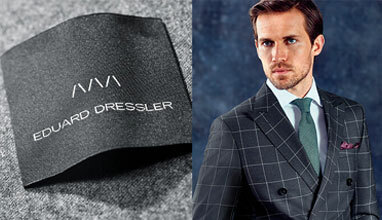 Thanks to this philosophy the EDUARD DRESSLER brand stands more than ever for masculine, elegant sophistication – quite simply a style that’s timeless. 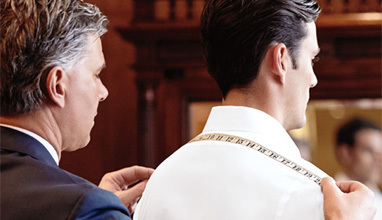 During the past twenty years, Oger has grasped every opportunity to enhance its expertise in the sphere of tailor made clothing with the knowledge of specialists, and to then immediately share this knowledge with the customer. 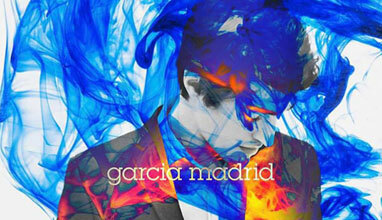 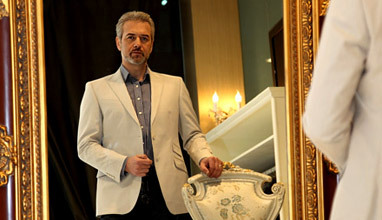 The result is expressed in a number of high-profile premi?res and creative surprises. 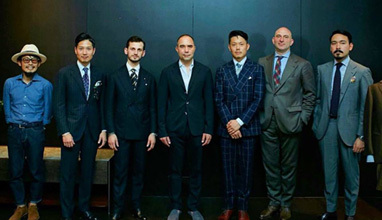 In a line-up that is unequalled. 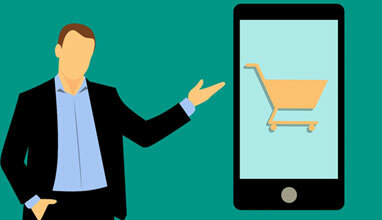 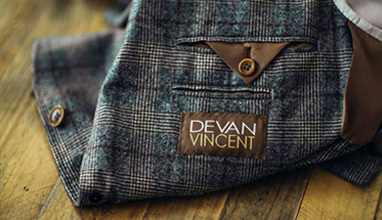 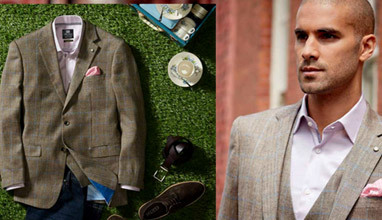 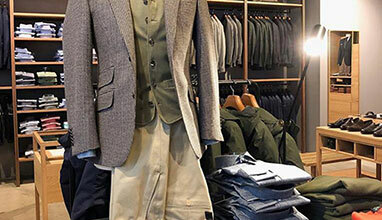 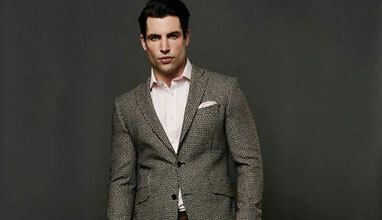 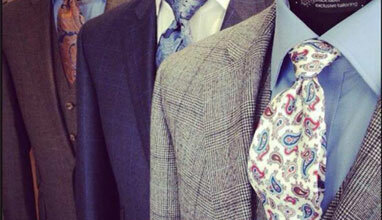 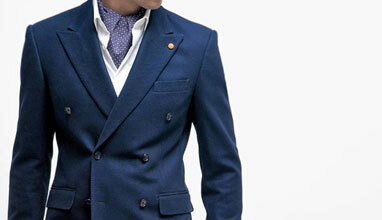 In terms of price, brands and the palette that is made up of suits, jackets, waistcoats, trousers and shirts. 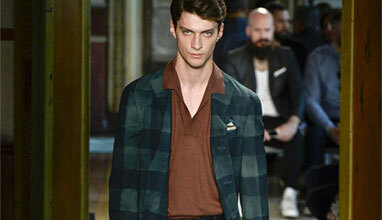 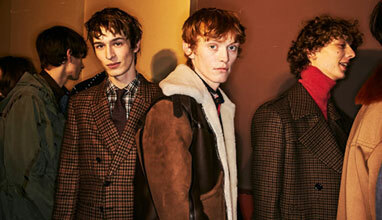 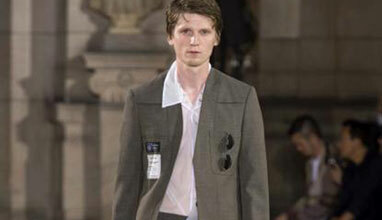 This was Vivienne Westwood’s first-ever show on the London menswear schedule, and a co-ed show to boot. 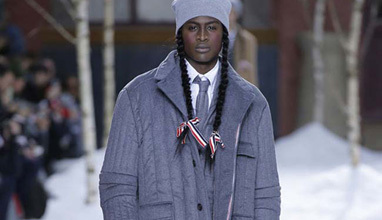 But as she observed, it was far from the first time she’s put both genders on the same runway. 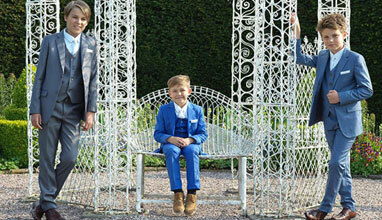 Mr Robertson is owned and run by brother and sister team, Daniel and Charlotte Robertson. 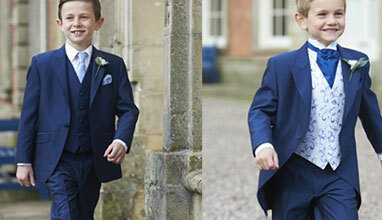 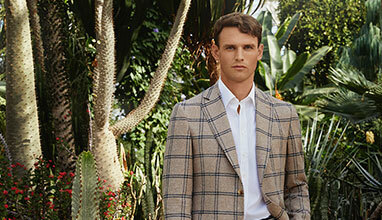 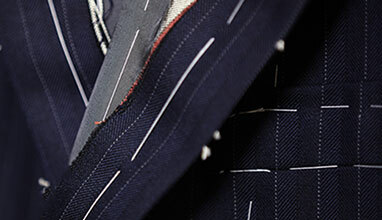 The idea is simple: Fine quality, made to measure tailored suits without the Savile Row price tag. 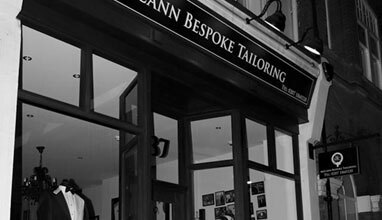 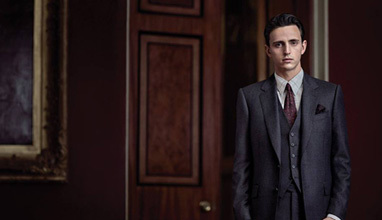 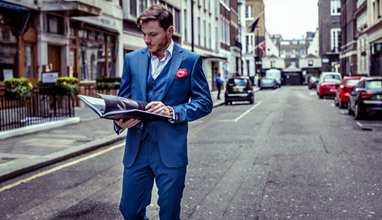 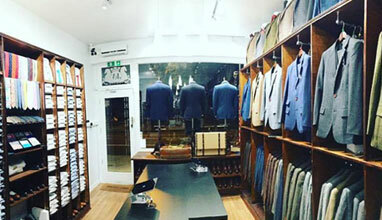 Hand crafted tailor made clothing, the ultimate sartorial tradition.A legacy of rareified elegance continues in the spirit of Savile Row tailoring.Frank bespoke offers impeccably crafted suits, shirts, trousers, top coats, sport coats and formal wear. 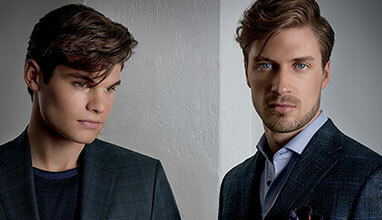 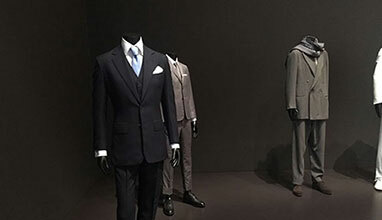 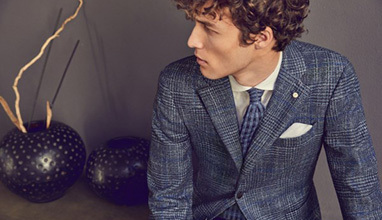 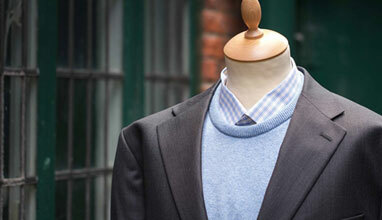 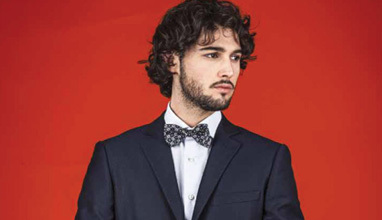 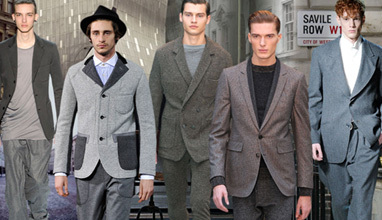 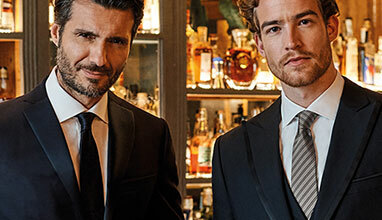 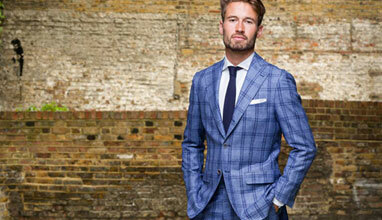 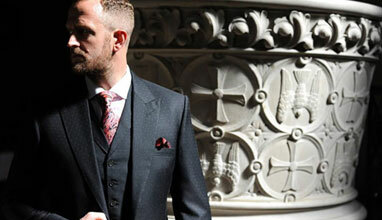 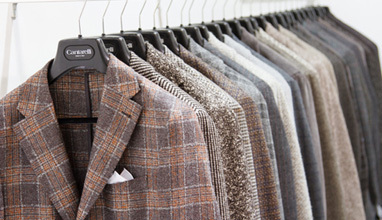 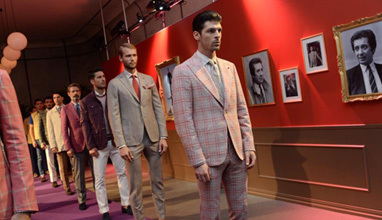 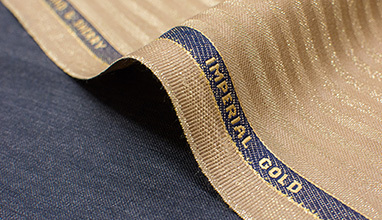 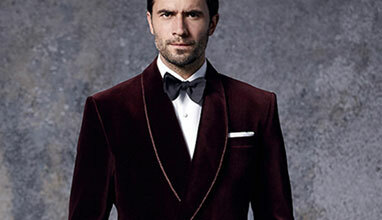 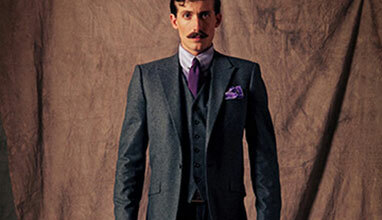 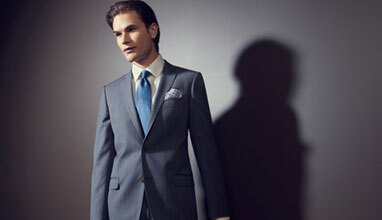 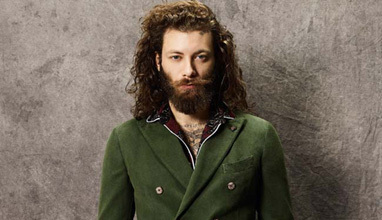 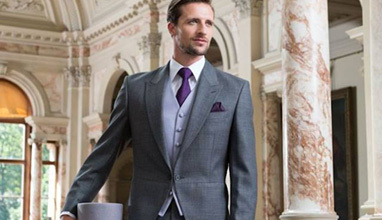 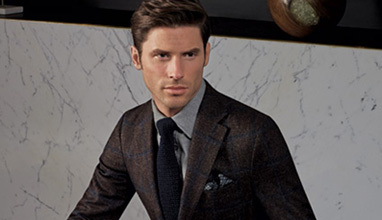 Monokel Berlin is the made-to-measure manufacturer for the new generation of men in suits. 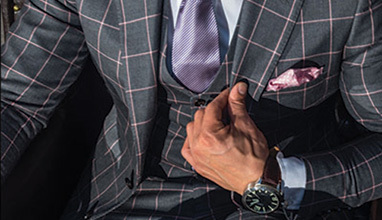 No matter if it’s for evening wear, for a business or a leisure suit, together with you, we will create your tailor-made suit, shirt or chino-trousers. 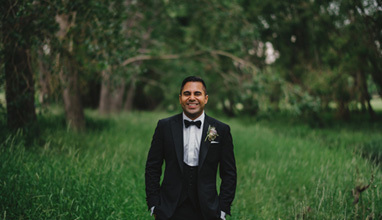 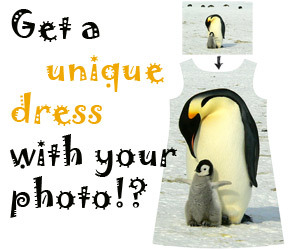 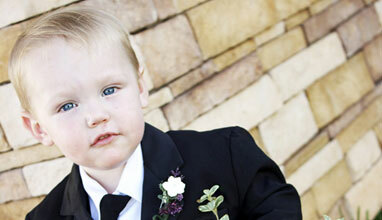 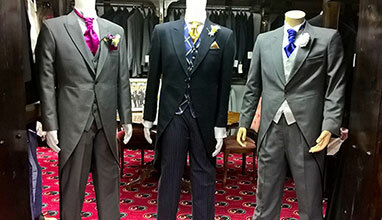 We would be happy to also advise you on your wedding suit. 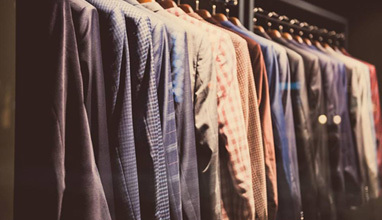 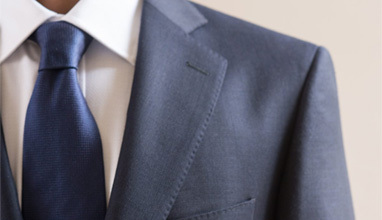 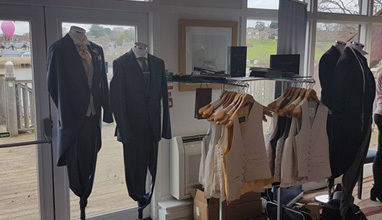 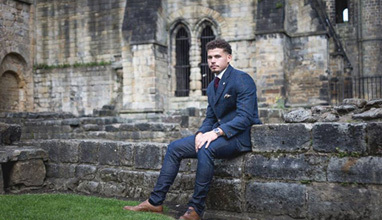 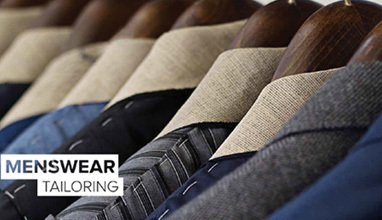 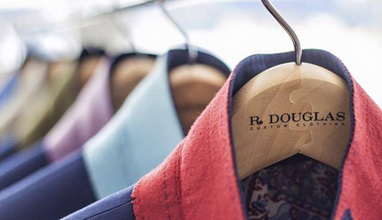 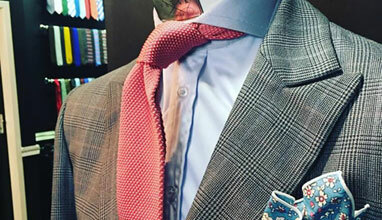 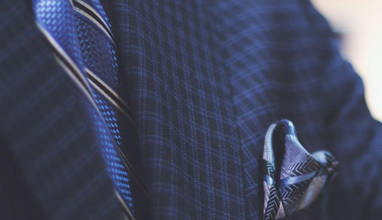 We can supply you with made-to-measure clothing, including the matching accessories, such as ties, pocket squares and men’s shoes, available in always changing collections. 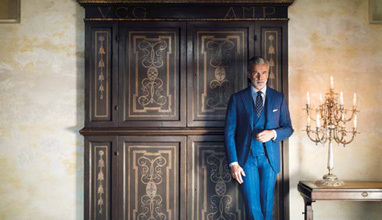 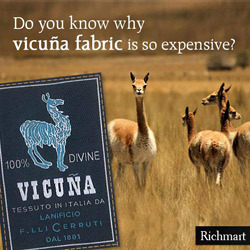 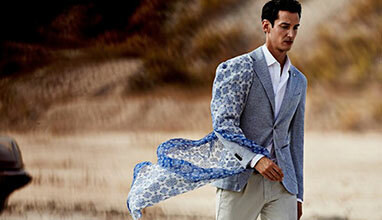 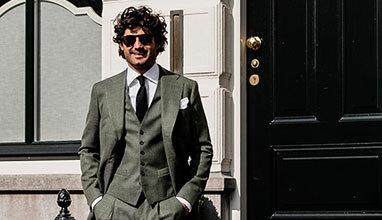 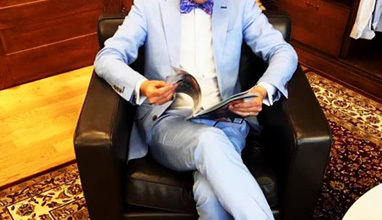 Giovanni Luigi Bordone is a Brand Ambassador of Scabal - a Belgian company with 109 tailoring partners across the globe. 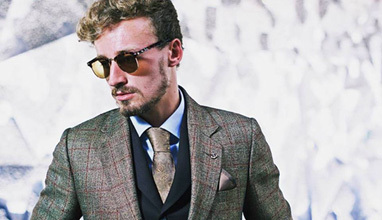 He won our contest Most Stylish Real Men October 2016. 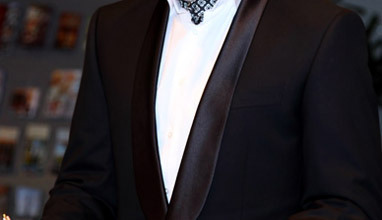 He told us about himself and his work as a stylist. 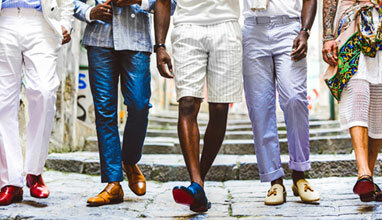 Season after season, Christian Louboutin technical virtuosity and signature irreverence take classic men’s styles to the next level, all in pursuit of uncompromising innovation in design. 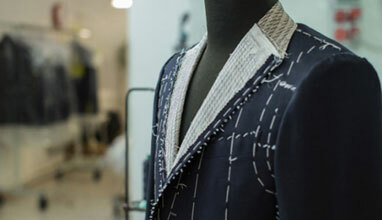 Boundaries, after all, mean little to the designer, with tradition often taken merely as a suggestion whilst fabrics, embellishments, constructions and techniques are reinvented tirelessly. 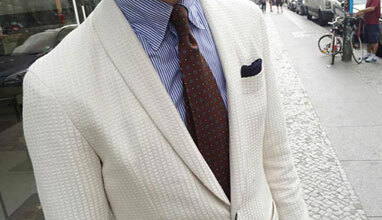 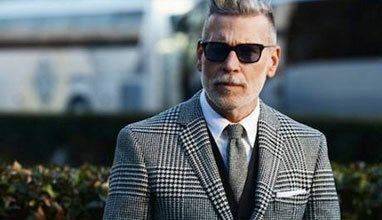 There are two adjectives that describe the new aesthetic code that is taking over amongst urban gentlemen. 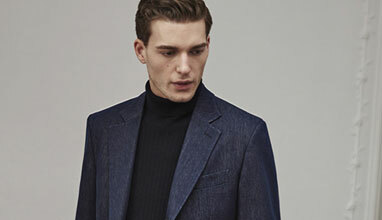 Thus it has been dictated by the catwalks and thus it has been reinterpreted by firms such as Massimo Dutti, which in its new Personal Tailoring Collection has found inspiration in a vanguard and more light-hearted casual version of the classic executive look. 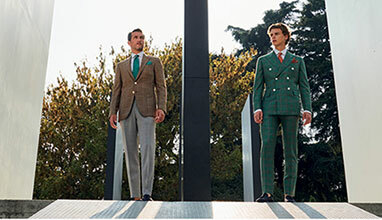 A new post-modern Dandy, capable of beautifully and rigorously combining concepts such as casual and vanguard with savoir faire and the clear-cut elegance that the strictest codes of the sartorial world dictate. 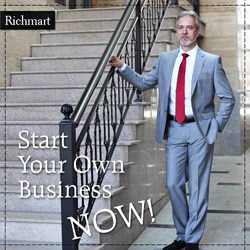 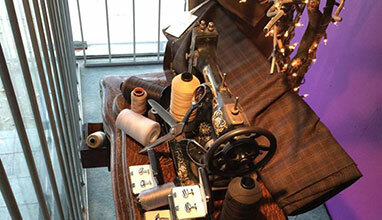 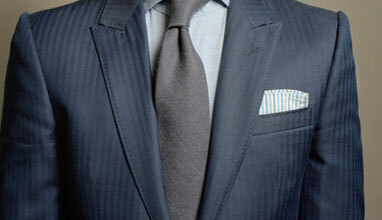 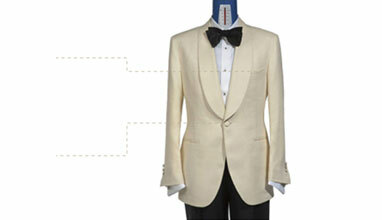 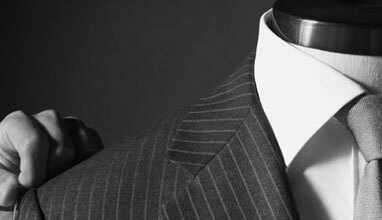 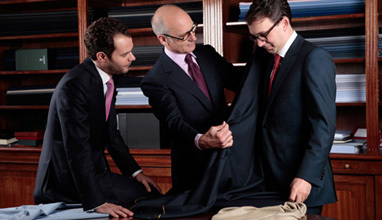 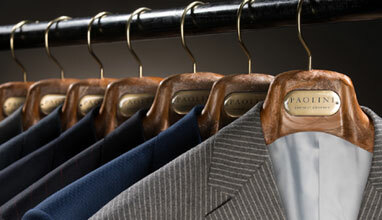 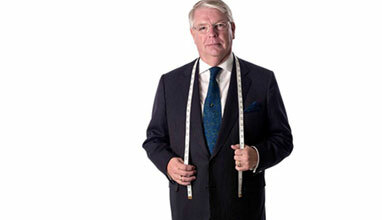 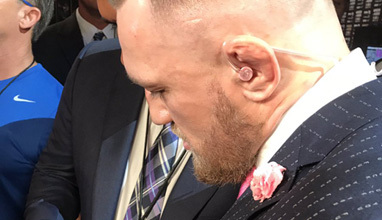 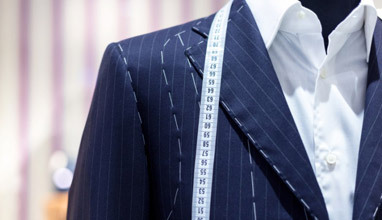 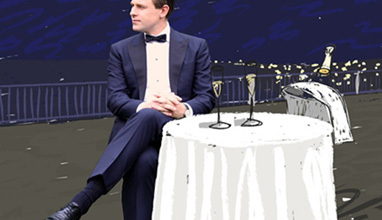 We continue with the series of articles about the most popular tailors in United States. 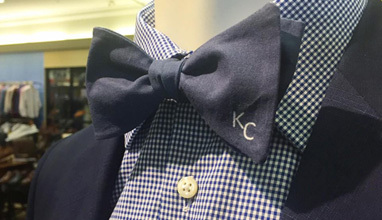 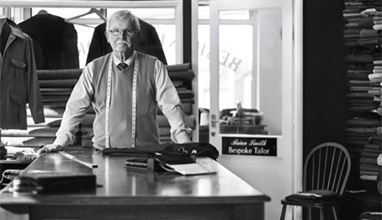 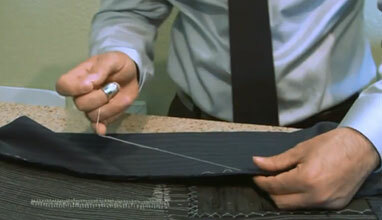 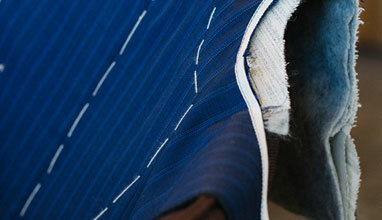 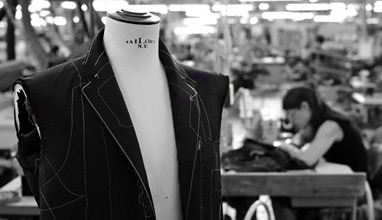 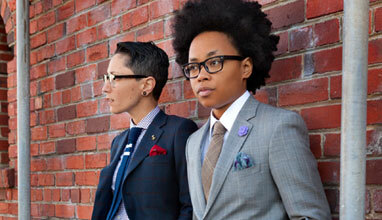 Today, we are going to present you the tailors in North Carolina. 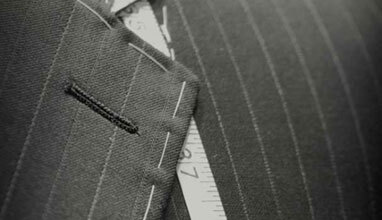 The advantage of working with traveling tailors rather than shopping online is that they provide a personal service to their customers, give them an opportunity to see the fabric samples and meet the tailor in person. 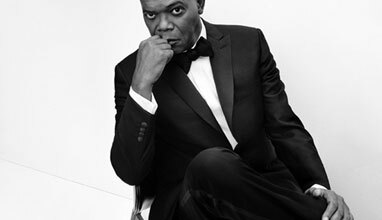 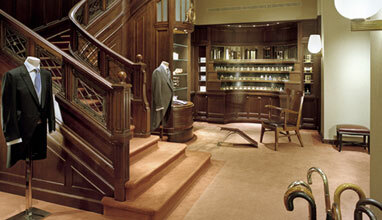 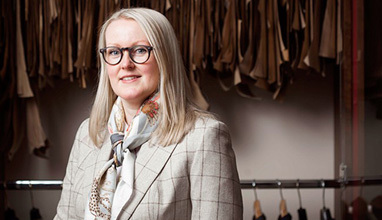 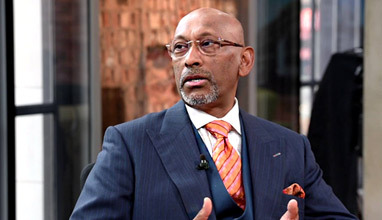 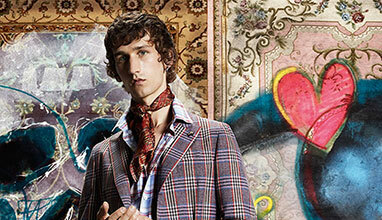 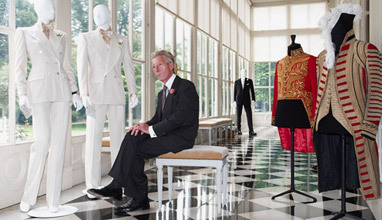 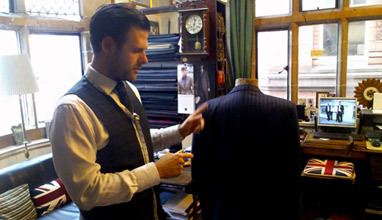 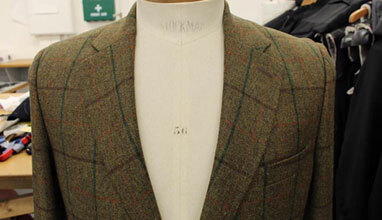 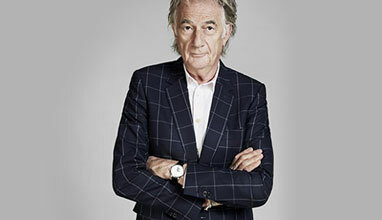 Bespoke tailor Edward Sexton established his eponymous house in 1990 in Knightsbridge, West London. 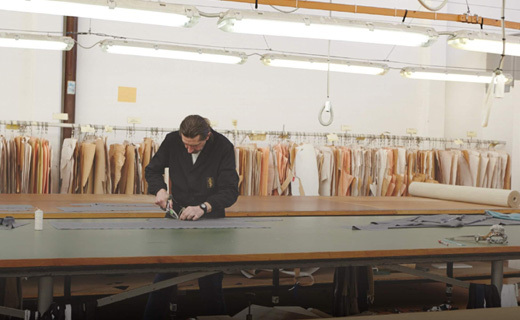 He began developing his own workshop; overseeing tailors that met his high standards and teaching his personal philosophy on tailoring to this select few. 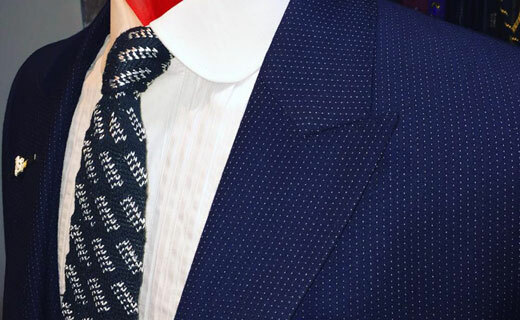 Choosing a N.H garment, means wearing a suit made following the oldest artisan tradition, which reflects the true nobility such that, through the choice of a refined "collector's" fabric, of a set of details, often hidden, tells oneself and his own personality in his suit.